HOUSE IS COMPLETELY DONE! READY FOR ITS NEW OWNER! Enjoy Floridas best! This brand new Luxury home has everything you are looking for and is sitting on an oversized corner lot! Elegant 3 bedrooms, 2 bathrooms, 2 car garage home, with Den or Dining room, and spacious living area! 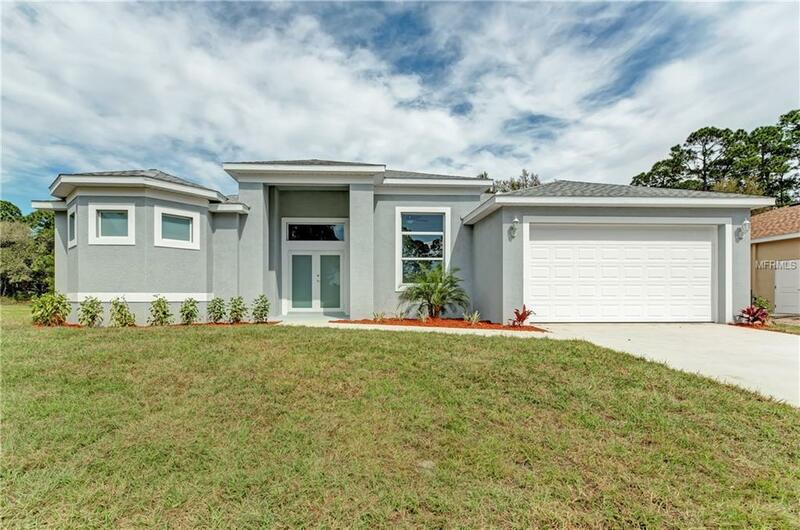 It features an inside utility room with counter space and cabinets & large lanai to enjoy our perfect weather all year around! Frosted double door entry will take your breath away! 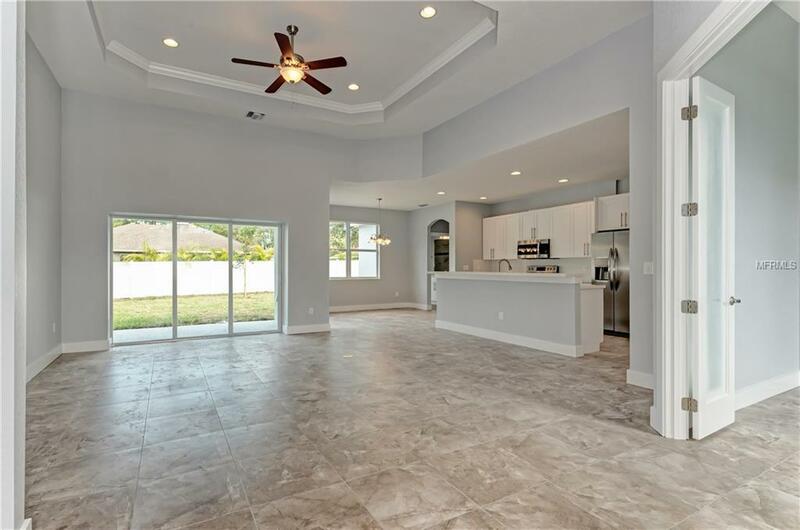 This great home also has tile floors throughout the entire home. The kitchen is equipped with wood cabinets, granite counter tops, breakfast bar for extra eat-in space, stainless steel appliances and recess lighting. 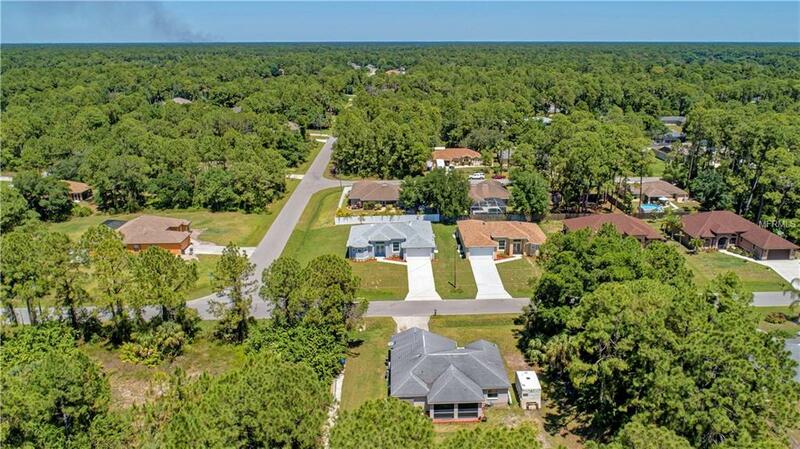 Master bedroom has cathedral ceilings and master bathroom has dual sinks, and walk-in shower with entrances on each side, MUST SEE! Guest bathroom has tub with tiled walls up to ceiling! 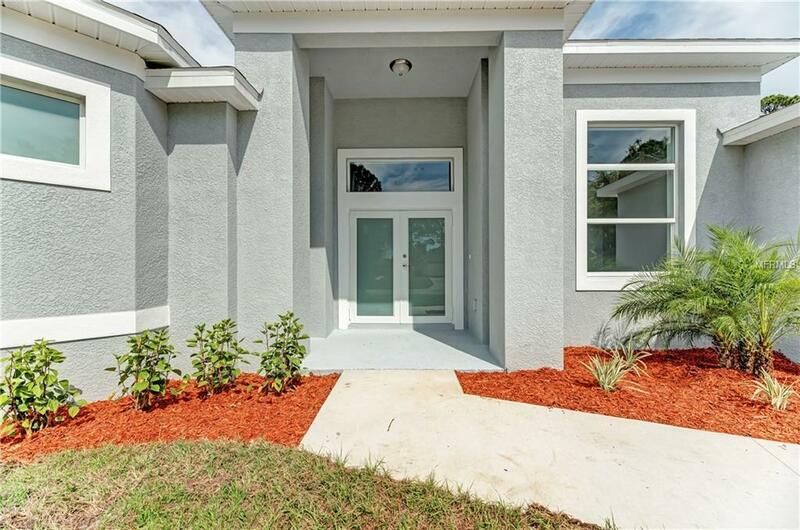 Don't wait, this brand new home won't last long!